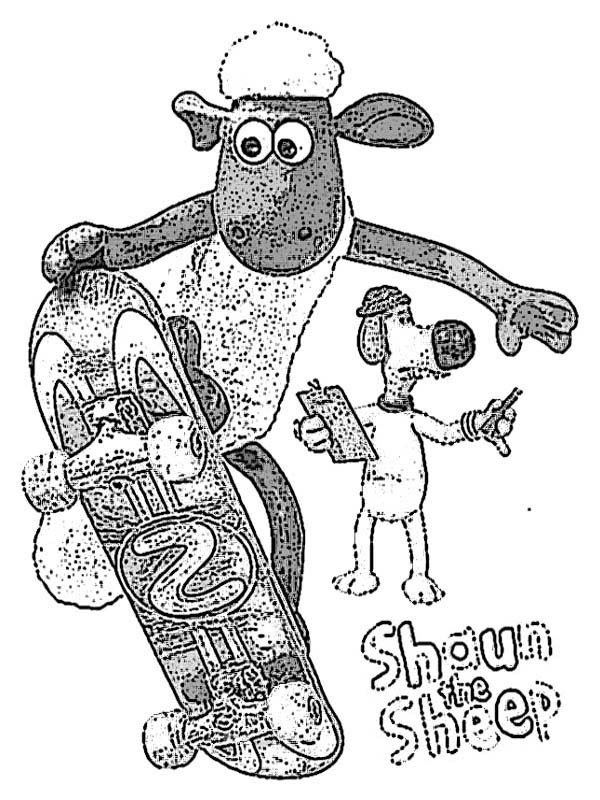 Hello people , our latest update coloringimage that you couldwork with is Shaun The Sheep Playing Skateboard Coloring Page, posted under Shaun the Sheepcategory. This below coloring image dimension is around 600 pixel x 800 pixel with approximate file size for around 131.82 Kilobytes. For even more image related to the sheet above you could check the next Related Images widget at the end of the page or maybe browsing by category. You could find lots of other exciting coloring picture to work with. Have a great time!